Summer is all about having FUN, and at ASK Resource Center we want to make it easier for Iowa kids with disabilities to access all the summer fun their hearts desire! Whether your family is planning a “stay-cation”, a sight-seeing road trip, or a vacation to Disneyland, planning is an essential component for a smooth-sailing summer. Our annual list of Iowa Summer Camps is here to help by offering travel planning tools and information about the various summer programs and activities available across the state! Check out these helpful resources as you prepare your child for summer camp! ASK Resource Center has more great information on transition under their TRANSITIONIOWA tab too, so check out all of their great tools on their website! No… that is NOT Iowa spelled incorrectly! If you have heard the acronym “WIOA” it stands for Workforce Innovation and Opportunity Act. WIOA is designed to help job seekers access employment, education, training, and support services to succeed in the labor market and to match employers with the skilled workers they need to compete in the global economy. All of the information above may be found on the Department of Education website under Special Education/Secondary Transition. As more information comes out, we will keep you posted! 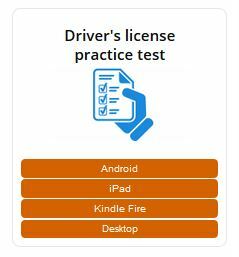 Driver’s license – great online practice tests! 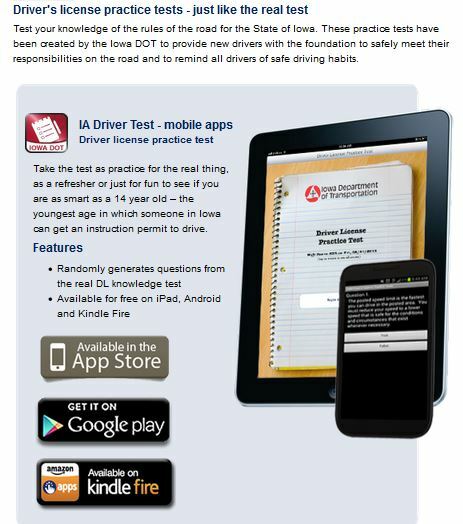 The Iowa Department of Transportation has some great ways for students to practice for their driver’s license test. There is also a new option that has an additional link you can open easily on your desktop! Click on the DOT Motor Vehicle Link and you can also access the other options (Android, iPad, Kindle Fire) here as well. These are very easy to use sites that your student/child can practice when they have some spare time. The entire Driver’s License Manuel may also be viewed online (and printed in sections, if desired) for easy access. Thanks, Iowa DOT, for making this available for use! 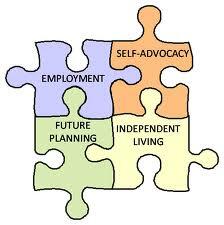 Transition: fitting all the pieces together!